First of all, let me say that I was prepared to hate "The Social Commerce Handbook." It's not that I do not think social media can be and is a platform for commerce; in fact, I've often written (such as here and here) about how social will continue to grow, mature and profoundly change products, services and business models. My concern was that "The Social Commerce Handbook" would focus on short-term thinking that exploits fans for sales (Post discounts! Track conversions!) rather than on strategies to build value-driving awareness, affinity and advocacy. My worst fears were confirmed from the very first sentence. It is a quote from Gordon Gekko, the reviled, greedy and destructive character from the film, "Wall Street": "It's all about the money, the rest is just conversation." That is not a promising start for a book about commerce in an era of transparency, trust and reciprocity. 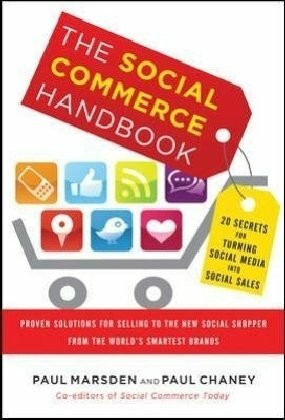 Happily, "The Social Commerce Handbook" overcame my bias and a rough start, and I was soon eagerly turning pages. It won me over in several ways, not the least of which is the recurrent mining of research and thought leadership from the past. As technology changes, it can be too easy to get caught up in the new and forget that human nature changes little and slowly. Marsden and Chaney recognize this and reference a wide range of historic research and ideas, including Molière's theories on social transactions, the 1924 Hawthorne Studies, Robert Cialdini's 1966 "Big Billboard" experiment and how the Deadhead movement began with a subscription insert in the Grateful Dead's 1971 LP, "Skull and Roses." 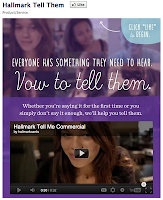 The authors also make clear from the start that social commerce is not just about marketing to get fans to buy stuff. Marsden and Chaney hit the nail on the head in the introduction when they state, "The big secret to selling with social media is to offer social utility by deploying social technology that helps people solve problems socially and solve social problems." The book continues with this two-prong approach throughout every chapter, which include separate sections on "Commerce Mindset" and "Social Mindset." Perhaps the best reason to read this book is to spark ideas. Marsden and Chaney share many fine approaches to social media commerce, and while one may not suit you, the next may plant a seed for your brand. Whether it is Derrick Rose's tweets for Power Balance, Walmart's gift recommendation app, Hallmark's "Tell Them" app, event-based shopping clubs like Gilt Group and Rue La La, Widespread Panic's virtual concert, American Express loyalty rewards or the pop-up store for Pamper's diapers, there are plenty of concepts to draw upon in "The Social Commerce Handbook." The book is not perfect. Ironically, one of my concerns by the end of the book was the exact opposite of the one I had upon beginning it; not only doesn't the book obsess over ROI, it offers very little by way of business metrics. It is exciting to hear that Nestle piloted a digital "Marketplatz" to sell 72 brands in Germany, but the case study does not conclude with how this project raised awareness and sales; instead, the authors note, "The Nestle Marketplatz--if managed well--will drive footfall and e-commerce traffic." Optimistic and incomplete case studies such as this are repeated time and again; Marsden and Chaney write about many brand programs that sound good, but lacking long-term brand metrics or short-term sales results, it is impossible to tell if these ideas are good. The last concern is that authors do not explore risks and risk mitigation in any depth. While Marsden and Chaney have much to say about motivating and compensating people to tell friends about brands and purchases, I saw no mention of FTC guidelines around disclosure of material relationships. And while the use of experts and celebrities are mentioned frequently, the authors omit any discussion of the potential risks of tapping the personal brands of the famous. After numerous missteps including Lance Armstrong's doping scandal and Gilbert Gottfried's sickening tweets, it is an oversight to omit any consideration of the dangers of celebrity endorsements and spokespeople. "The Social Commerce Handbook" could be a much more helpful read if the authors defined the potential risks of each concept and shared steps to reduce or eliminate these risks. While "The Social Commerce Handbook" has some shortcomings, the book does offer a valuable perspective on the research, psychology and utility of social business to today's brands. It may not guide you the entire way from concept to execution to measurement, but I believe readers will find themselves jotting ideas and sparking dialog with peers while reading this book. I look forward to future books from Marsden and Chaney as the social commerce experience continues to grow and mature. You can purchase this book for Kindle and in paperback on Amazon. Augie, thank you for that very detailed and authoritative review. I appreciate your discernment in highlighting both the features and shortcomings of the book. Obviously, there is room for much more discussion around this topic and I'm sure that if Paul and I don't address the issues you cited, someone soon will. Our intent with the book was to make it an airline flight read designed to spark ideas; however, to your point, perhaps we should have made it more comprehensive. Again, thank you for sharing your insights. I think it's a fine assessment that will help manage the expectations of those who choose to purchase it in terms of what they will receive. I appreciate your openness to the feedback, and thanks for the book! Social commerce is still nascent, so I know there is much you two will write on it in the future. If you ever need an additional set of eyes or collaborator, let me know. 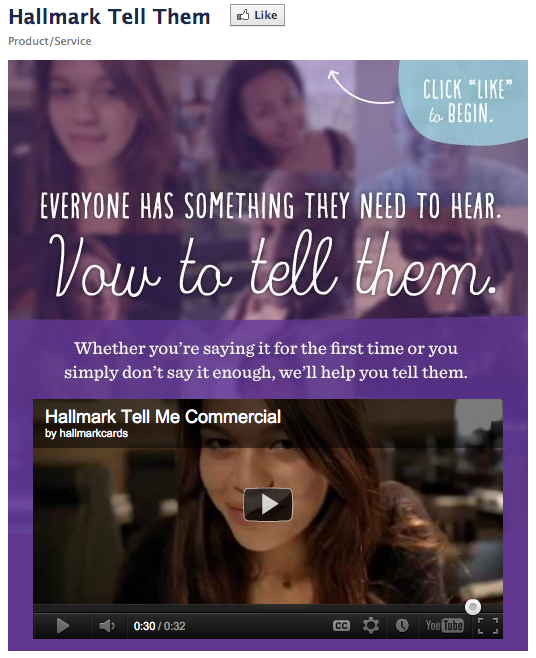 I think we've just scratched the service of social commerce! How Powerful Is Social Media Sentiment Really?